Birds are always free to fly anywhere they want to. 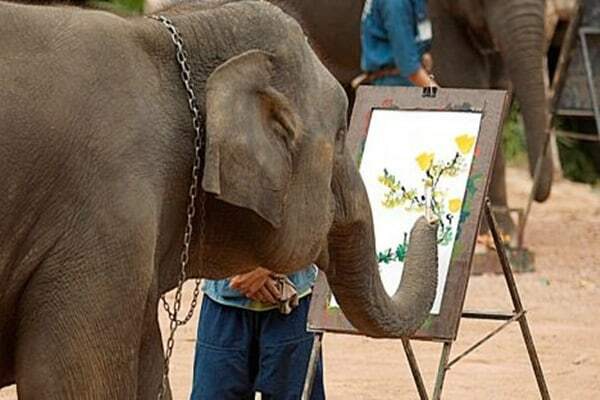 Imagine what a beautiful life they lead roaming around the world. Yeah! It’s very interesting and innovative. Birds always like to innovate new places and they don’t have any boundaries or regulations. Many people have a great fascination about birds actually because birds are very interesting creatures. Ornithology or the study related to birds is also getting popular day by day. 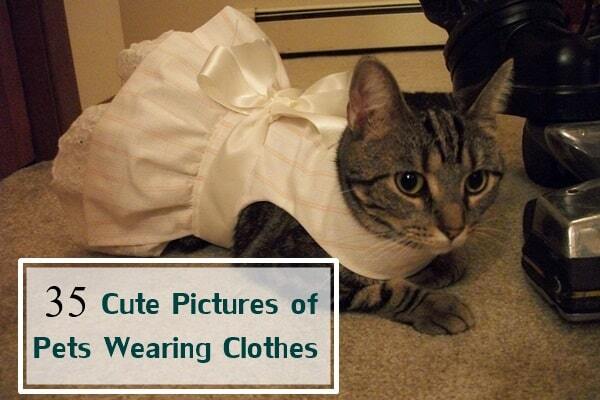 And it’s a very interesting subject. 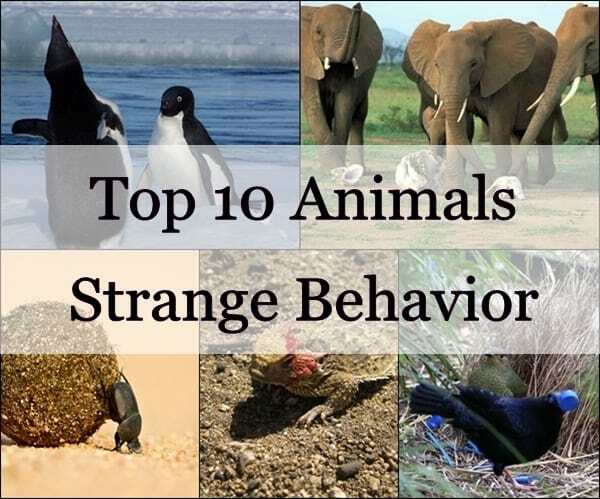 This article is all about birds but with a slight interesting topic. Scroll down to get some amazing facts related to the birds. Yes, we will discuss about the fastest birds of the world. 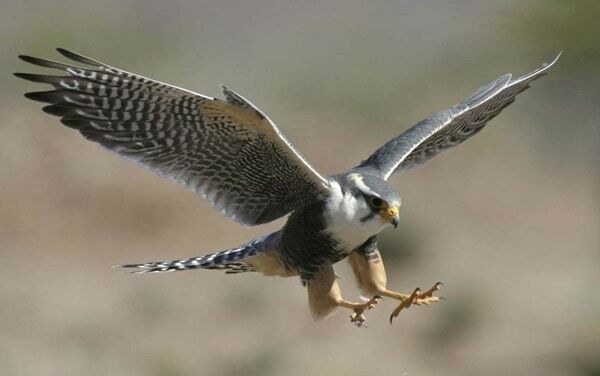 Peregrine Falcon: It is the fastest bird of the world. They are also historically known as Duck Hawk in North America. 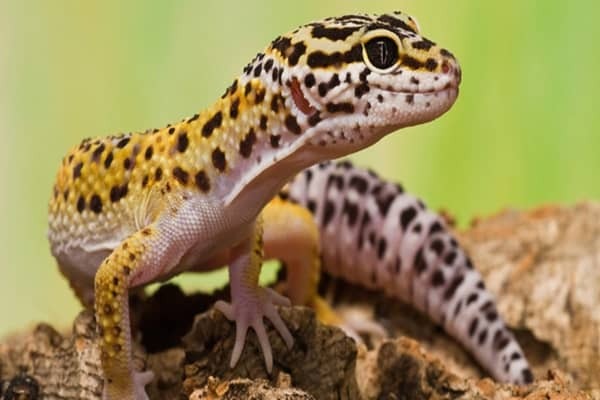 They can be found nearly everywhere in the world except some Polar Regions, high mountains and tropical rainforests. A Peregrine Falcon can fly high at a speed of 389 km/h. 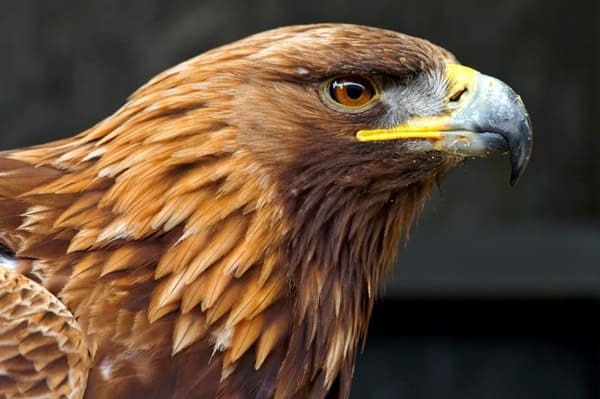 Golden Eagle: This type of eagle is found mainly in the Northern Hemisphere and said to be the most widely distributed species of Eagle. They are quiet big in size related to the Peregrine Falcon. According to the highest recorded speed Golden Eagle can fly in a speed of 320 km/h which makes them achieve the second position. 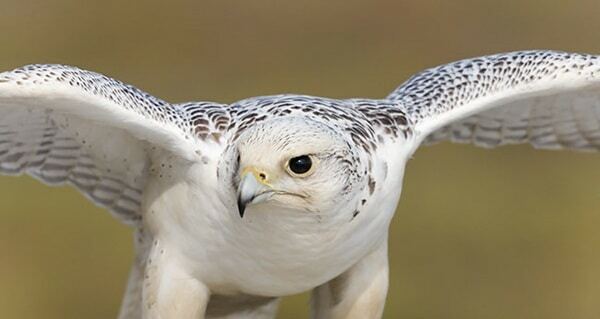 Gyrfalcon: Gyrfalcons are the national symbol of Iceland. They are said to be the largest of the falcon species. They migrate throughout the northern hemisphere and come in the third position according to their highest recorded flying speed. Average recorded speed of this bird is 209km/h. They are also very precious hunting bird colored in white and dark brown. 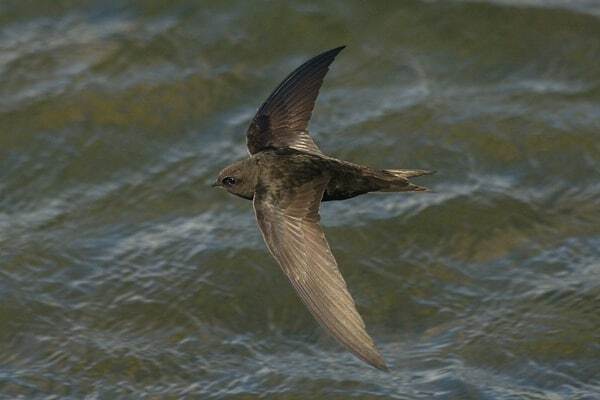 Common Swift: This bird has an amazing character. 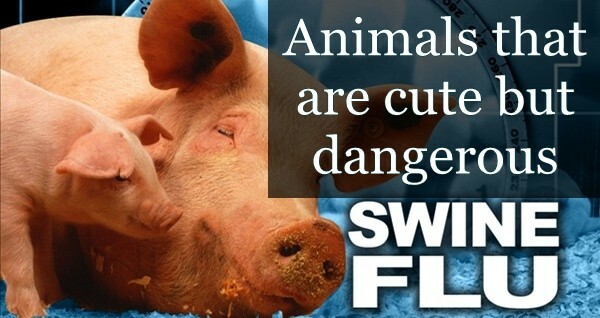 Most of their life they spend flying in air. Actually Swift bird can do everything while flying. Even they can sleep while in air. This bird flies at a maximum speed of 170km/h. 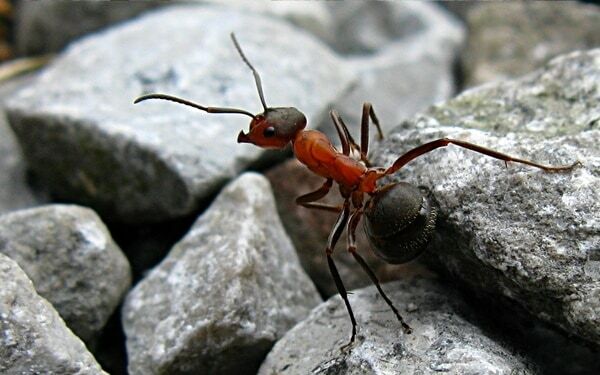 They are mainly spotted on high rising buildings, towers and high chimneys. 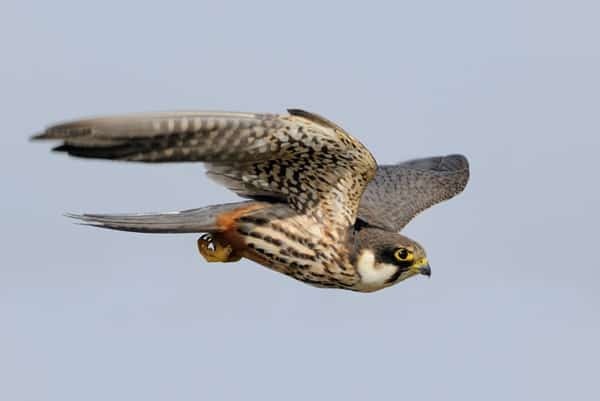 Eurasian Hobby: Commonly known as Hobby, this bird is very bold and courageous in nature. They are also a species of Falcon. 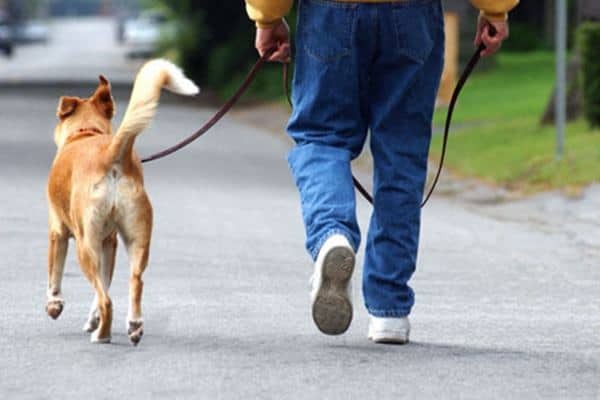 Sometimes it is seen they response very well if properly trained. 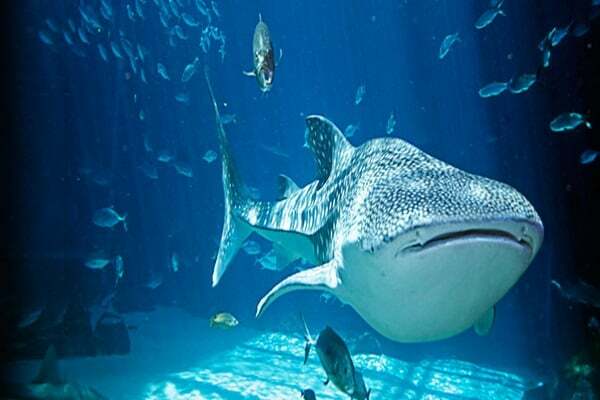 They can fly at a maximum speed of 161km/h. They are widely distributed throughout Europe, Africa and Asia. Frigate Bird: An amazing type of sea bird mostly found on almost all parts of the world. The Frigates are sometimes called as pirate birds because most of the time they feed themselves by stealing other sea birds. 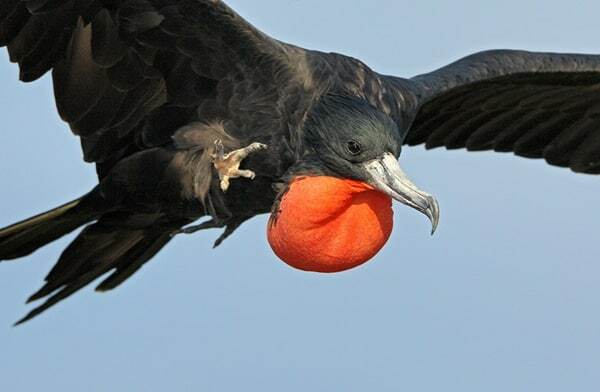 A male Frigate has a red gular pouch on their throat which is inflated to attract females during breeding season. They made a sixth position with a maximum speed of 153km/h. 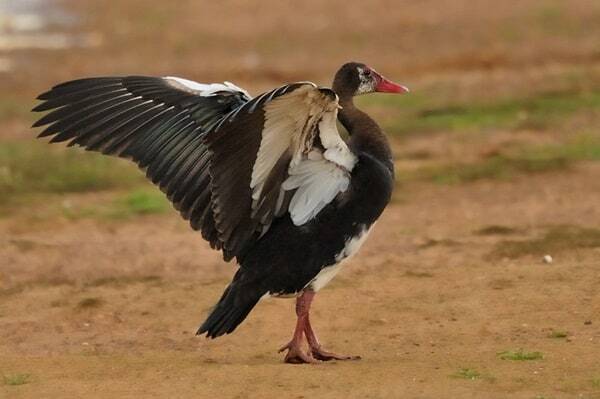 Spur-winged Goose: They belong to the anatidae family. 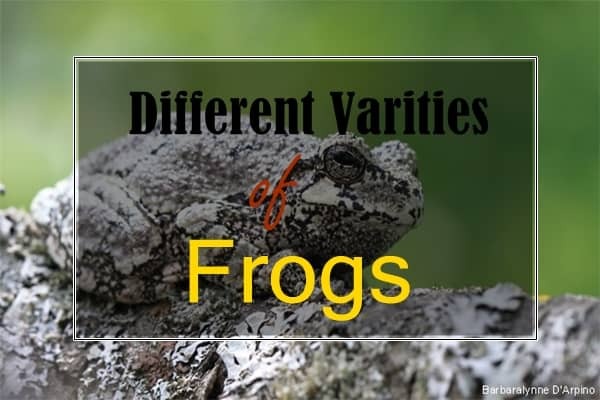 Mostly they are found throughout the wetlands of Sub-Saharan Africa. This bird loves to stay in water as they are mainly spotted in the rivers, streams, lakes and seasonal pools. 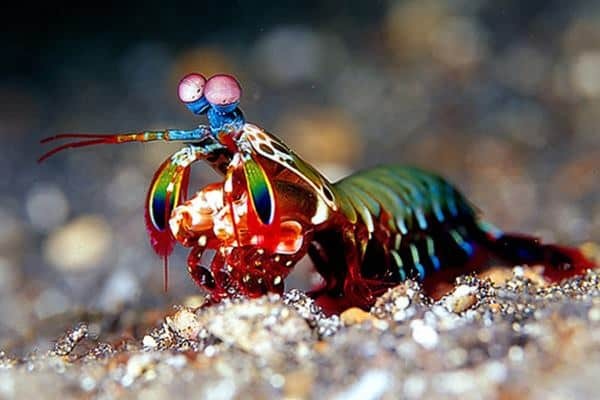 They feed themselves with plants and can fly at a speed of 142km/h. 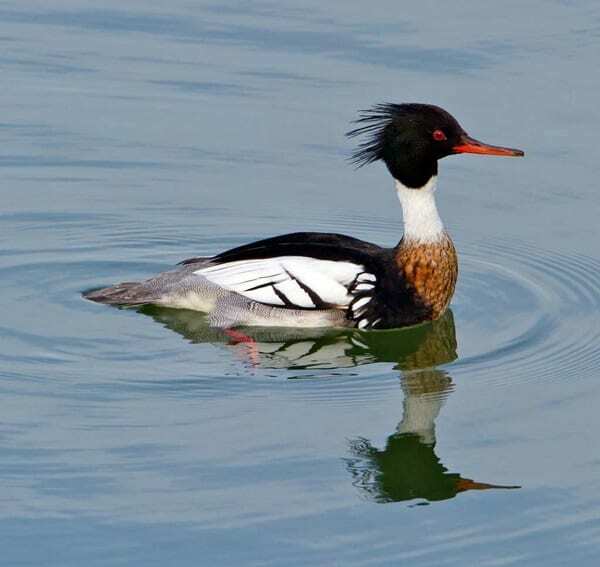 Red Breasted Merganser: They are actually a type of diving duck. And has all the characteristics of a duck. 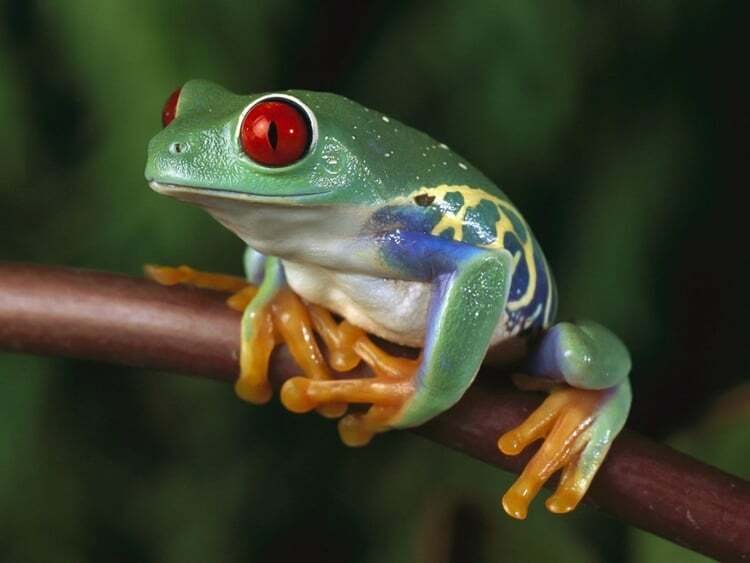 They feed themselves with fish, aquatic insects and frogs. They have a high aspect ratio wings which helps them to fly at a speed of 130km/h. 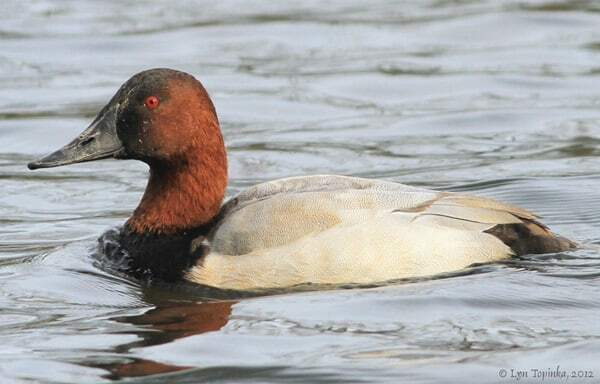 Canvasback: This type of diving duck is mainly found in North American regions. They are highly migratory and have a very speedy wing. This results in a high speed of 116km/h. 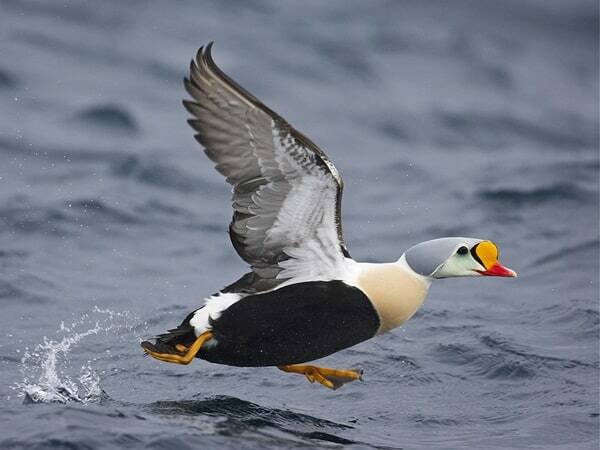 Eider: An Eider bird is a type of sea duck. 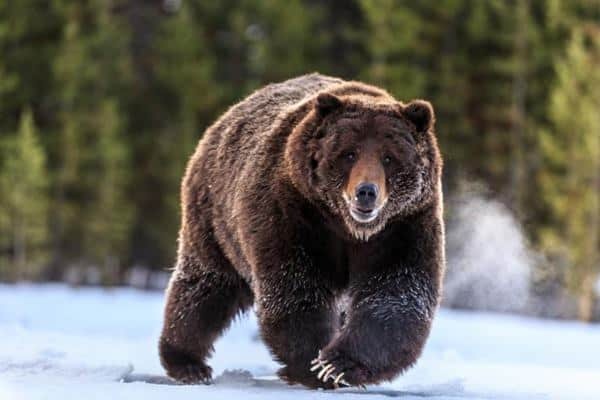 They mainly stays in the polar regions of northern hemispheres. The feathers of an Eider are of very high quality and soft in nature. 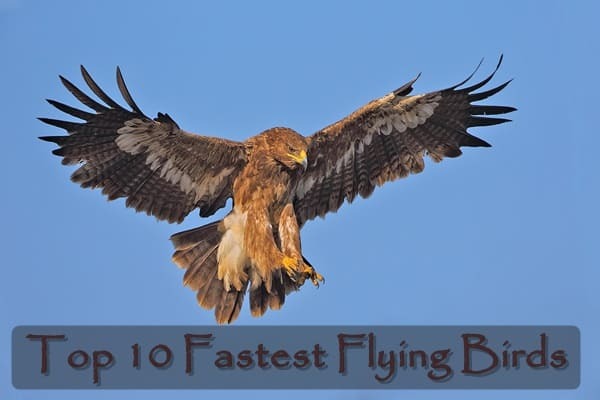 They also possess a very high flying speed of about 113 km/h.